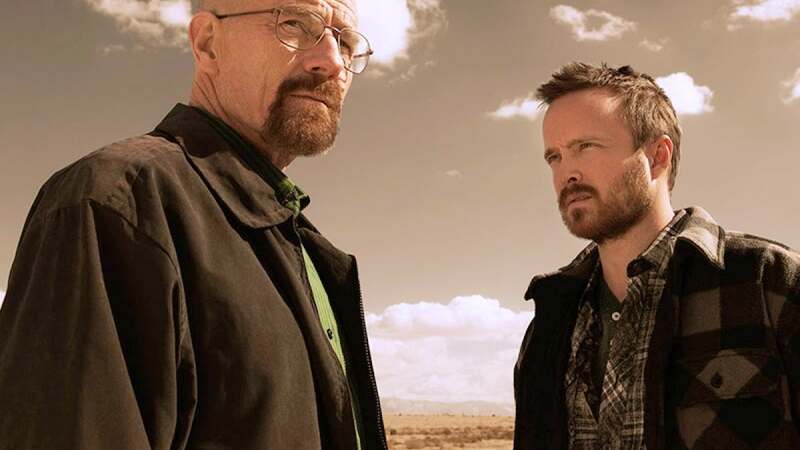 "Breaking Bad" TV series creator Vince Gilligan is developing a new film that takes place within the same universe as the award-winning drama series. Details on the two-hour film are being kept under wraps, with it being unclear if the project would be released on television or theatrically, noted The Hollywood Reporter. It is also unknown if the film would be a prequel to "Breaking Bad" -- similar to Gilligan's "Better Call Saul" -- or take place after the series ended. The Albuquerque Journal has reported that the film is being referred to as "Greenbrier" and that it will follow the escape of a kidnapped man and his quest for freedom. 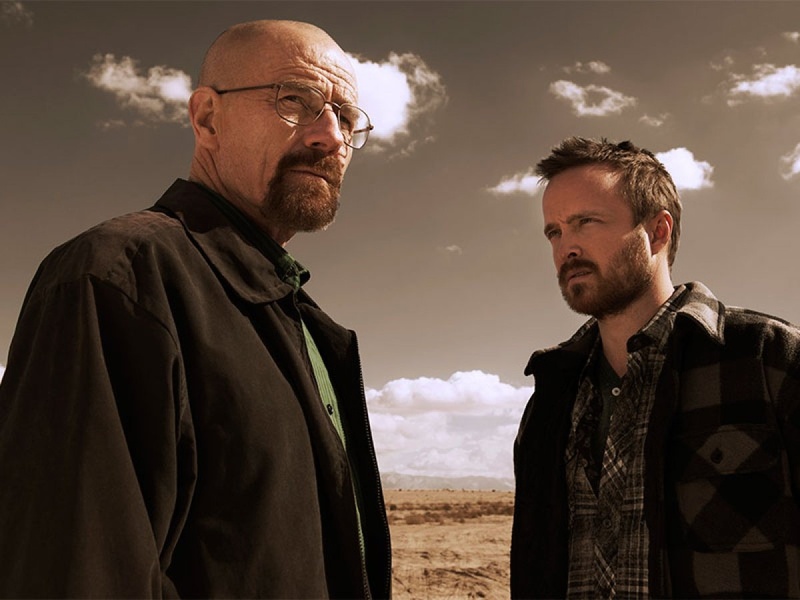 "Breaking Bad," which starred Bryan Cranston, Aaron Paul, Anna Gunn, Dean Norris, Bob Odenkirk, Jonathan Banks, RJ Mitte and Betsy Brandt, ended after five seasons in 2013. AMC and Gilligan then released the prequel series "Better Call Saul" which follows Odenkirk's crooked lawyer Saul Goodman.